The highly anticipated action roleplaying game Kingdom Hearts III will now release on January 29th, 2019 for PlayStation 4 and Xbox One, as announced today by Square Enix during the KINGDOM HEARTS Orchestra World Tour event. I’m sorry that we’re asking for a little more time than initially planned. Please look forward to other information, including a few trailers at E3. 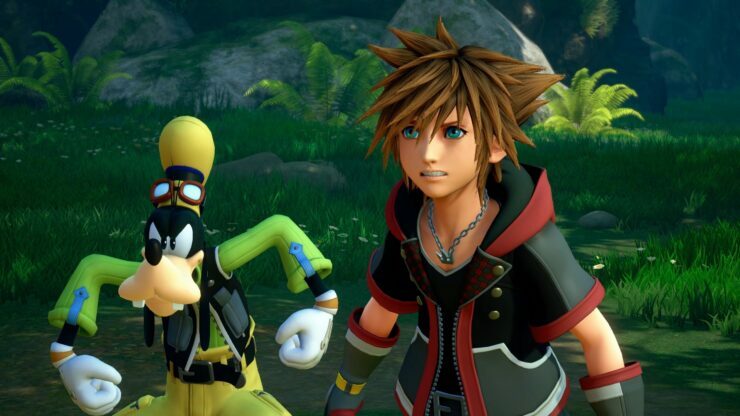 Chances are we’ll get to see a lot more of Kingdom Hearts III during the Square Enix E3 2018 Showcase (June 11th, 10 AM Pacific Time).